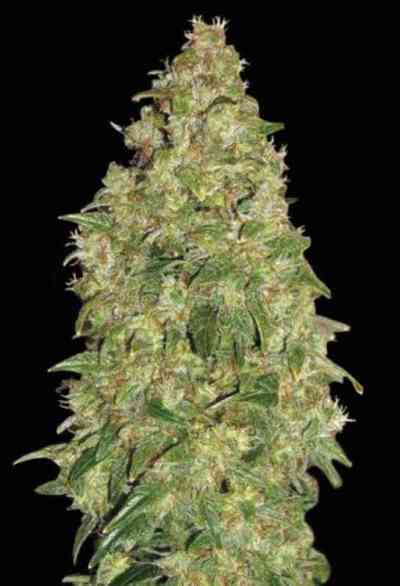 AKA Durban Poison: This 100% Sativa originates from the South African area of the port city of Durban. 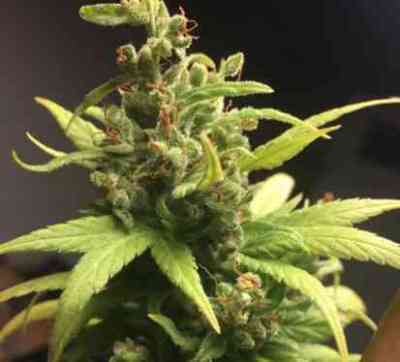 It has gained notoriety worldwide for its sweet anise flavor and its uplifting and energizing sativa effect. For a pure inbred sativa this strain has a very short flowering time and can therefore be grown outdoors with very satisfying results. 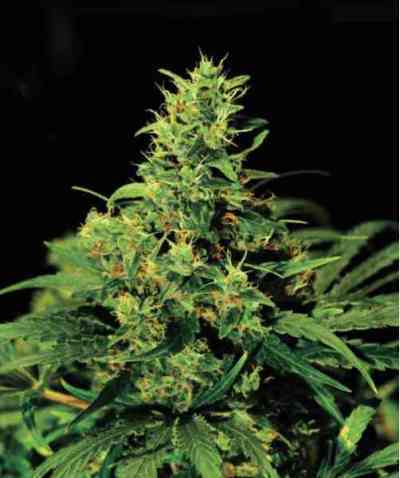 Durban Poison is a very popular variety that should not be missed by any serious plant lover.